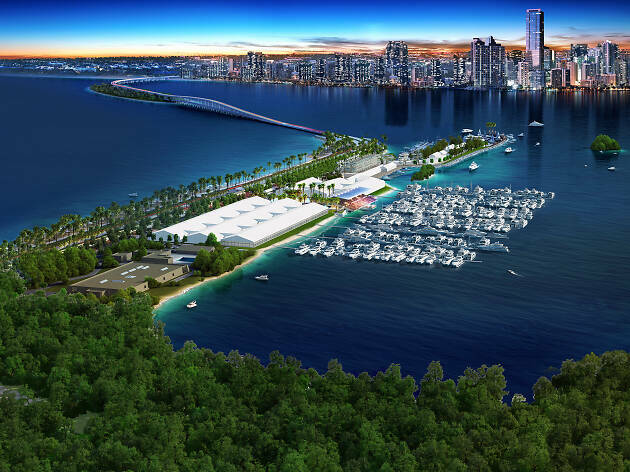 Whether you want to gawk, check out some marine gear or actually buy a yacht, the Miami International Boat Show is the place to be. 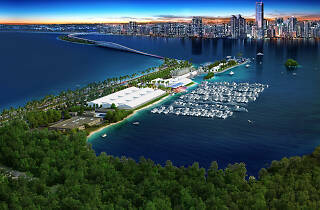 Get nautical at the five-day boat show, which takes place at the historic Miami Marine Stadium. Really want to unleash your inner yachtie? Grab a VIP pass for access to the special VIP tent. The rosé is free, baby.